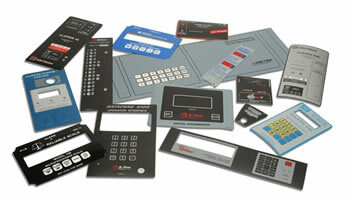 and materials to uniquely identify each product." 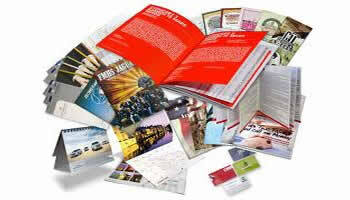 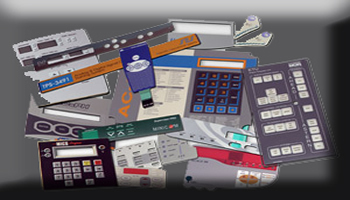 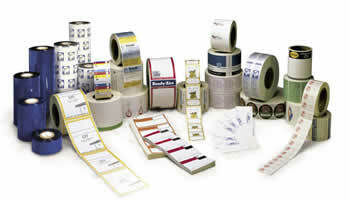 You can count on Label Services for all of your label needs. 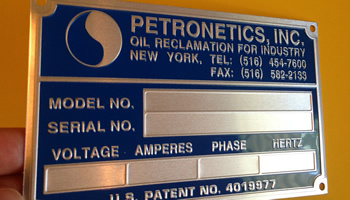 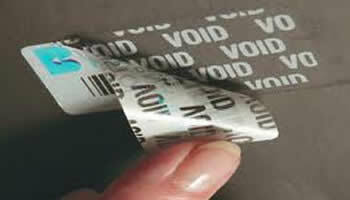 We've been providing custom label solutions since 1976. 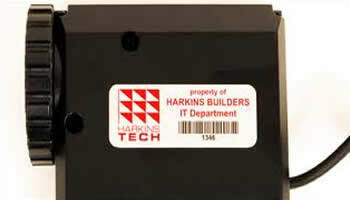 We specialize in custom labels and great customer service. 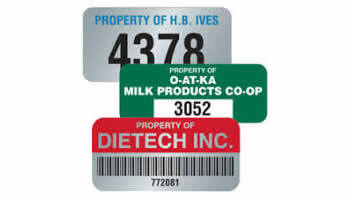 Let us know your application and we'll provide the labels you need when you need them. 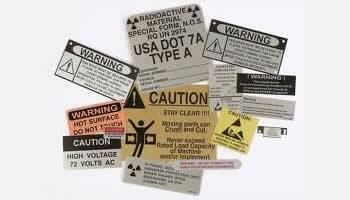 We also have available a giant variety of standard laser and thermal labels. 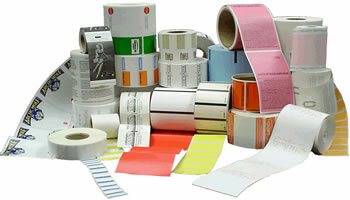 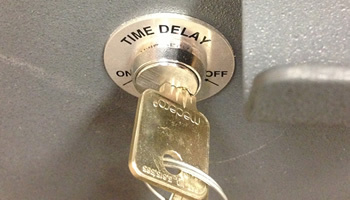 With our turnkey label services, no matter what your label needs, we've got you covered. 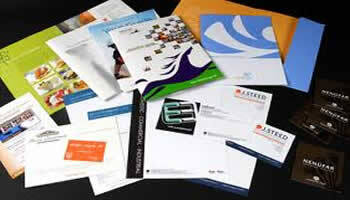 In addition to your label needs, we can assist you with a variety of other printing services including forms, stationery and brochures.